Is There a Difference Between Being Stoned and High? Cannabis is now widely used and accepted around the world and it’s often cited for its psychoactive effects and for that intoxicated feeling that a lot of users experience after ingesting it. The terms “stoned” and “high” are often used interchangeably when it comes to describing the feeling that one experiences after using THC-rich cannabis. But are these terms really the same? Let’s examine these terms and find out the differences between them. What Happens When You’re High? Being high is something that one would experience as a result of an uptick in one’s physical energy. It’s that feeling that you get right after you finish up some joint with your friends. The feeling of being high varies depending on some factors. 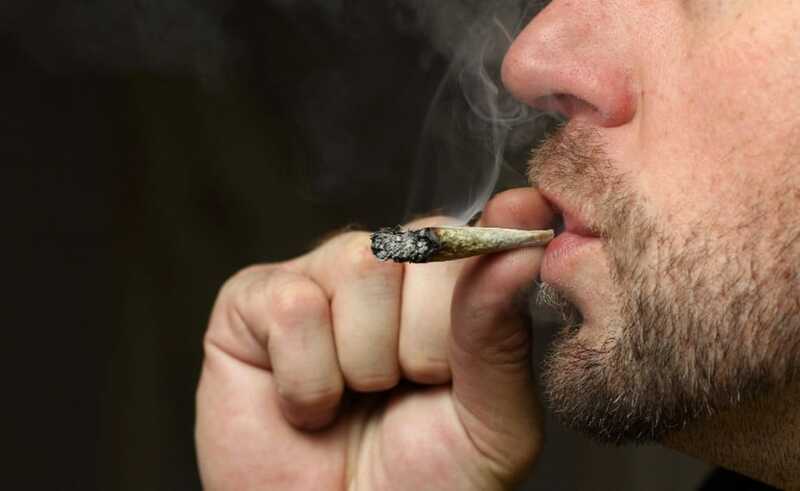 These factors could include the potency of cannabis or strain, the method of consumption, and one’s level of experience when it comes to smoking cannabis. When it comes to the quality of the strain, high-grade weed could make you high for up to four hours. As soon as the initial buzz sets in, different feelings will be experienced depending on the person. Others feel giggly and infectiously sociable, while there are also some people who experience a bit of anxiety and paranoia. What Happens When You’re Stoned? While being high is about being “on top”, being stoned refers to that feeling of drowsy, dopey, and heavy. If you’re high, everything seems to be moving fast and in an exciting way. If you’re stone, however, it will seem like everything is in slow motion. There are some people who will say that their high could morph into a feeling of being stoned after reaching the peak of intoxication. Stoned individuals will usually feel hungry and extremely lethargy coupled with a deep sense of relaxation. The different method of consumption could also influence the difference between being stoned and feeling high. For example, if you dab high THC concentrates within the 80% plus range, this experience will usually bring about a feeling of rushing and cerebral high. On the other hand, edibles may take much longer to kick in. And if they do, the user will experience a long and thorough feeling of being stoned. Do You Want to Get Stoned or High? The answer to this question will mainly depend on your own personal preferences. Body highs and head highs come with their own distinct feeling of sensations, energy, setbacks, and benefits. Each and every person is different. Thus, whatever is suitable for your needs may not be the same for your friend. The choice will mainly depend on your own preferences, physiological condition, and the time of the day. If you’re really interested to know about the varying effects that the cannabis can give you, it may be best to try an Indica dominant and Sativa dominant strain, and then make a note of your experience. Although looking for strains that are 100% pure may be difficult, there are different ones in the market that are known for providing these effects.